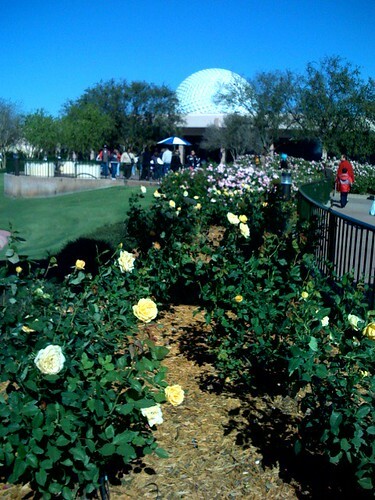 An Epcot Garden, originally uploaded by asdhollywood. There was a freeze last night. I wonder how hard Disney gardeners worked on this overnight.